Are you getting your home Spring ready? Did you manage lots of DIY and maybe some renovations over the Easter weekend? In another blost post, a competition to win some Polefit Bedding, I’ve been asking what readers do to revamp their home for Spring. The answers are really interesting. They range from nothing at all, to projects such as painting walls, changing cushions and curtains and giving the home a really deep clean. One really common answer is to change up the bedding. Adding some vibrant bedding or changing from heavier, richer fabrics is one sure fire way to inject some freshness into your bedroom. Throw on a couple of new cushions, and, hey presto, you’ve given the room a completely different feel. I also like to change my duvet to a lighter tog rating and we’ve recently gone from the 13 Tog down to a 10.5. I’ve been trying out a new duvet actually, sent to me by SleepyPeople.com, it’s the Rest Assured Supremely Soft Duvet. The blurb says it’s ideal for a premium hotel experience. 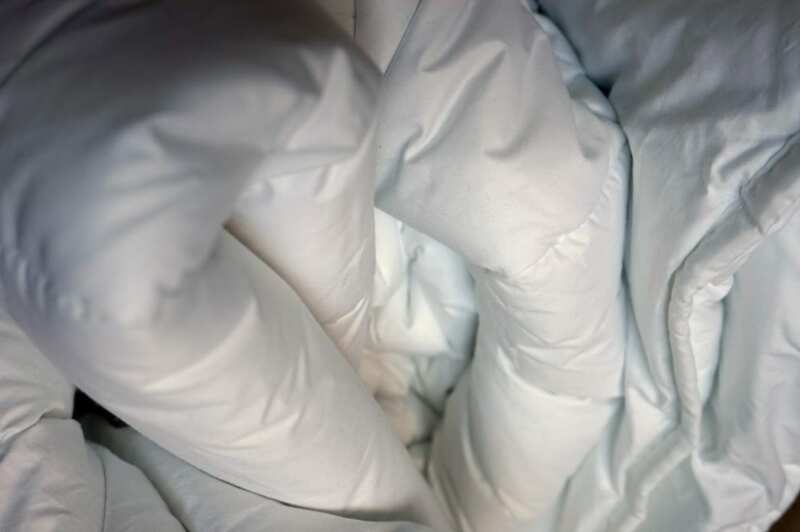 A luxury hollowfibre duvet in a pure cotton cover, they’re absolutely right, it is supremely soft and falls around you beautifully. It’s probably a little heavier than some duvets I’ve had but I know lots of people prefer something weightier around them to help them feel cosy and cocooned at night. We can’t have a feather duvet due to allergies, but I’m always trying to achieve that feel with a synthetically filled duvet, and this one comes pretty close to being perfect. I like the price too. Our King Size 10.5 Tog version retails for £58.99 and, whilst I appreciate this isn’t the cheapest, I think it’s excellent value for money for the quality. SleepyPeople.com has a range of duvets, at all different prices and I was really impressed by the selection. 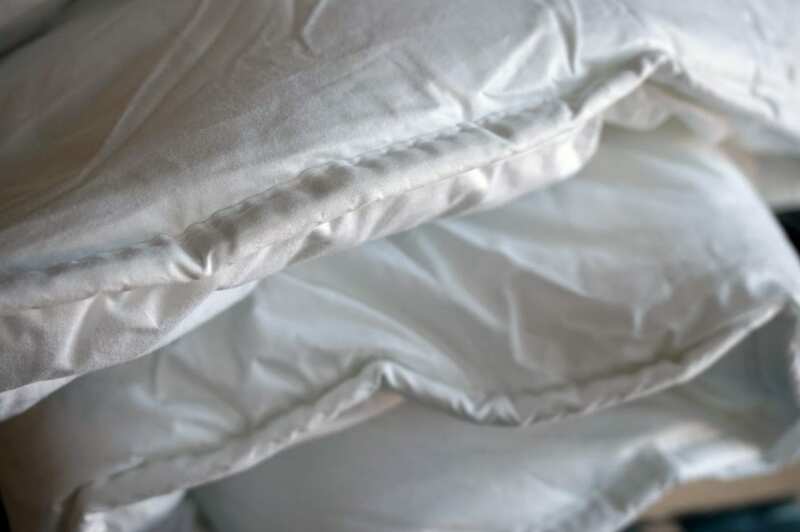 If you’re looking to invest in a new duvet their website is well worth a visit. You can find them here. With Spring bedding in mind, I’ve done a little research on the internet and picked out a few of my favourites currently available. If you want to update your bedroom this Spring, maybe some of these fresh prints will inspire you. Thanks to SleepyPeople.com for gifting the duvet. All comments and opinions are genuine and honest. 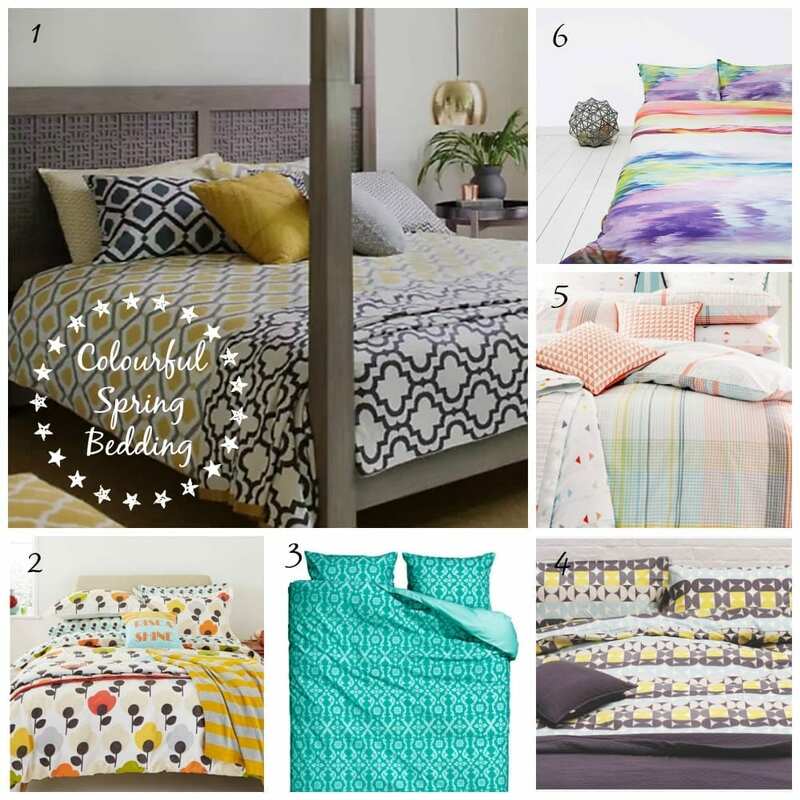 Colourful bedding is always on top of my list personally too. It’s a great way to brighten a room!